VTV.vn - National Assembly (NA) Chairwoman Nguyen Thi Kim Ngan has advised Hau Giang province to continue transforming its economic structure with special attention given to developing agriculture. 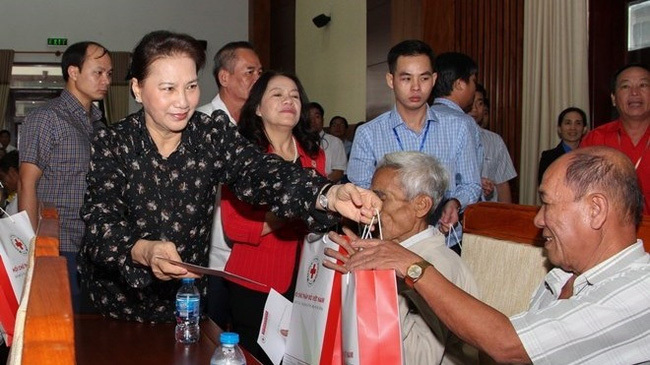 During her pre-Tet visit to the Mekong Delta province of Hậu Giang on January 24th, Chairwoman of the Vietnam National Assembly Nguyen Thi Kim Ngan presented 170 Tết gifts packages worth a total of 1 million VND to poor households, victims of Agent Orange (AO)/dioxin, and families that benefit from social welfare policies. The chairwoman and her entourage visited and extended Lunar New Year (Tet) greetings to Hero of People's Armed Forces Le Hien Tai and two wounded veterans. 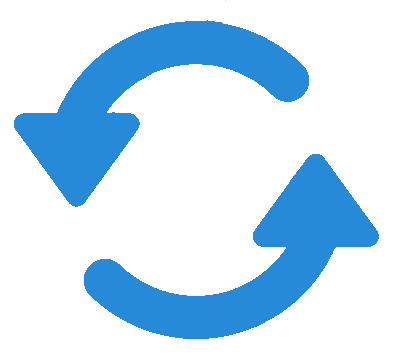 At a working session with the Standing Board of the Party Committee, the top legislator said that the province should promote its signature agricultural products by expanding the market, building trademarks, and applying science and technology to their production.